Have you ever found yourself in a situation where you need to buy a formal dress, that you will only wear one time, though it will cost several hundred dollars? We have been in that same situation. 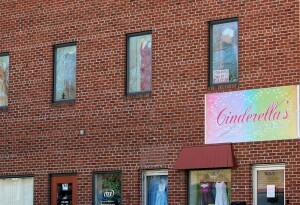 That is why we decided to open Cinderella’s Dress Rentals. 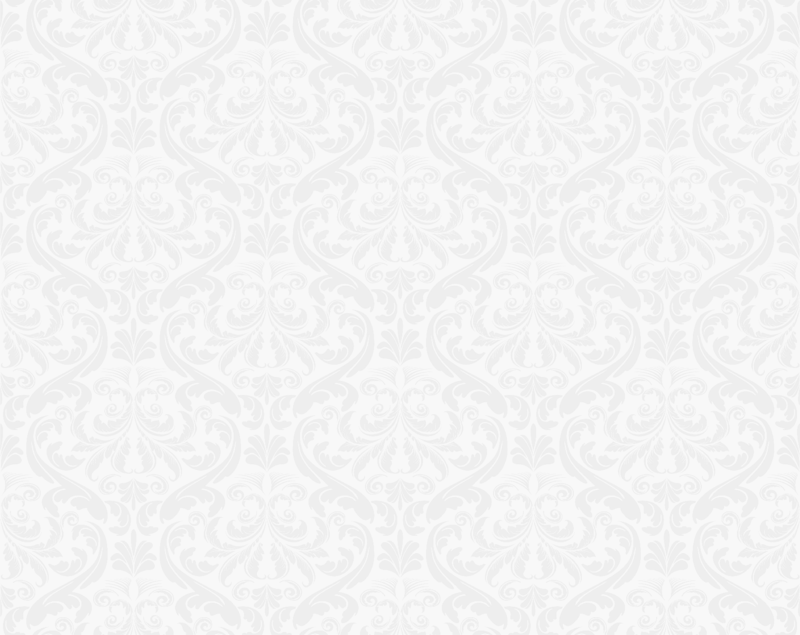 We have collected over 6,000 beautiful dresses and have made them available to you, to rent, for your special occasion. 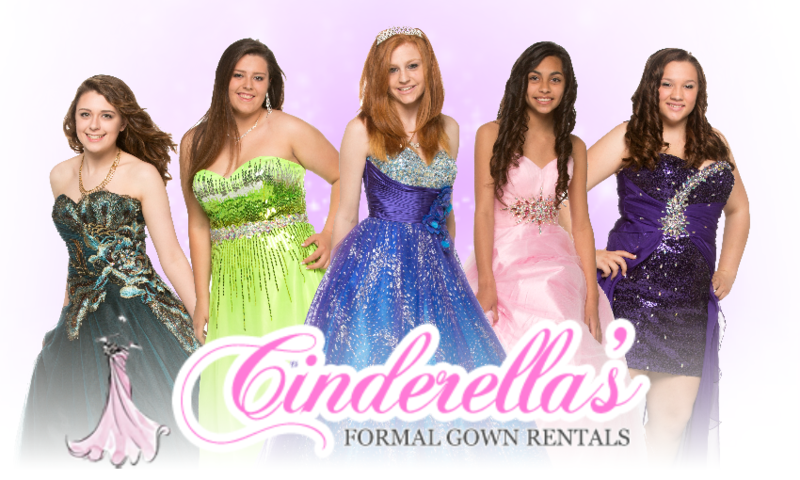 We have name brand dresses of the highest quality for a fraction of the cost. We also carry a wide variety of shoes, purses, and accessories to complete you attire from head to toe.